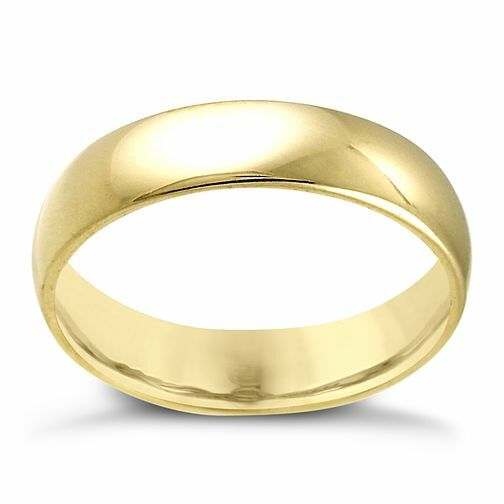 A classic 18ct yellow gold, extra heavyweight court finish, wedding ring. 5mm. Ideal for bride or groom.